Clean-Rite offers on-demand carpet and furniture cleaning services throughout New Jersey and the tri-state area. Clean-Rite's professional carpet cleaners will help you choose the right cleaning treatment and process for your carpet. 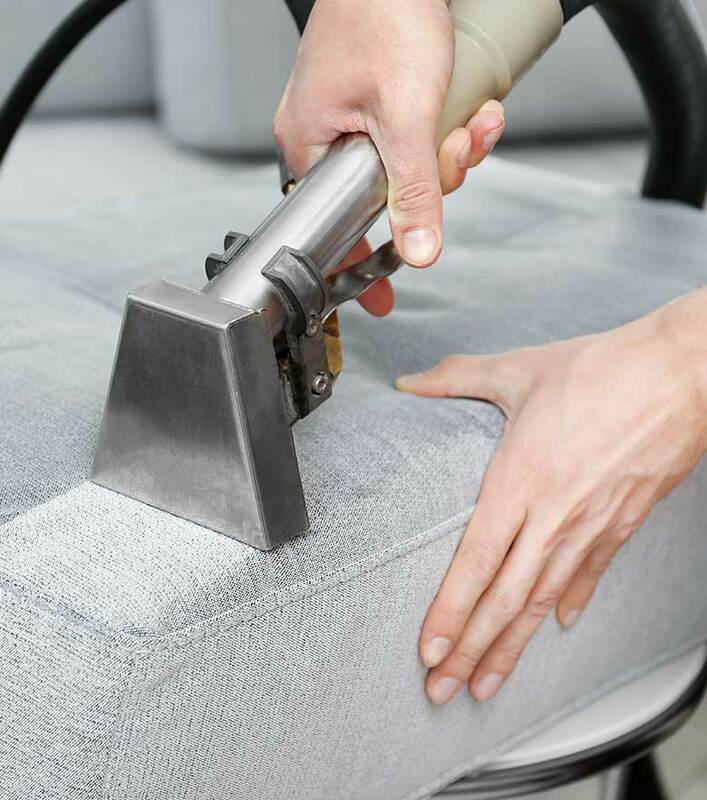 Clean-Rite can help get your furniture and upholstery looking and smelling better than new in no time. Don't bother with unproven others, Britt and Clean-Rite are 100% every time! [The guys at Clean-Rite Carpet Systems] are very professional and [do] quality work. [Clean-Rite] is great if they can clean my professionally polished wooden floors! [The team at Clean-Rite Carpet Systems provided me with] first class professional service! [They offer] 1st rate, prompt service! I always use Clean-Rite [Carpet Systems]. Care to write your own review? We are the preferred carpet and furniture cleaners for the tri-state area. Removal of dirt from stair and hallway carpets. Your home fresh and clean in no time. 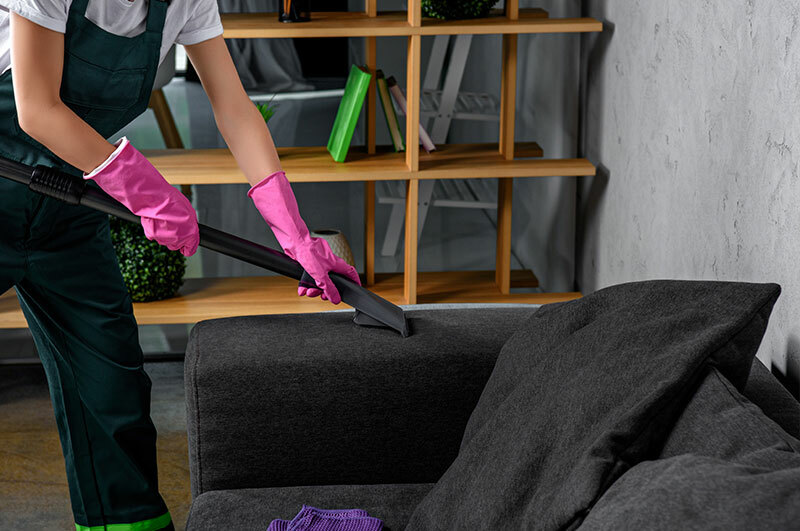 Professional carpet and furniture cleaning-done right! Clean-Rite has been a leading provider of professional cleaning services for over 25 years and counting. 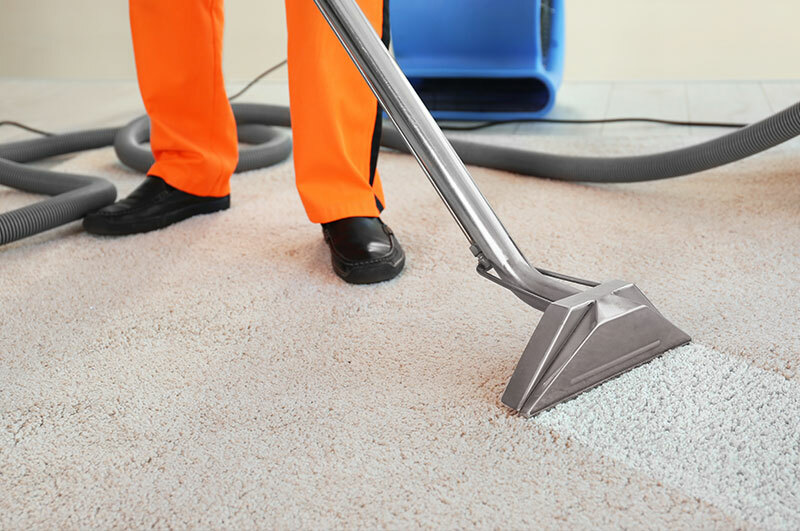 We provide professional carpet and furniture cleaning services throughtout NJ and the tri-state area. We provide experienced professionals and reliable cleaning services backed by great customer service. © 2019 Clean-Rite Carpet Systems. All Rights Reserved.